The Fragrant Harbour: Why Knock a Good Thing? 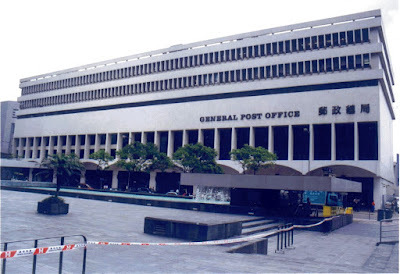 The Hong Kong government doesn't think the city has enough office towers and malls so it is planning to demolish the General Post Office in Central. 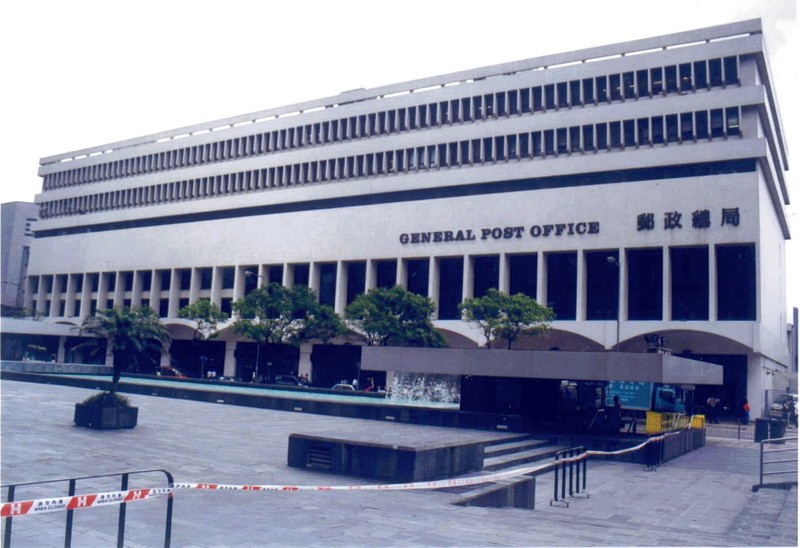 The post office and its contents would be moved to a new building in Kowloon Bay that cost taxpayers HK$1.6 billion (US$204 million). Why do we need to move the General Post Office when we need one in the central business district? 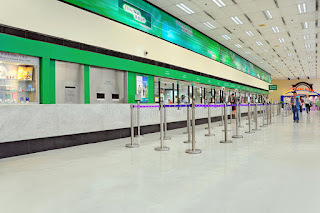 The post office has been an essential service not only Monday to Friday but even on Sundays for domestic helpers who are only free that day to mail packages back home. And also why do we need another shopping mall? We already have IFC and Landmark in Central, and Pacific Place nearby. Surely those malls don't want competition either. Environmentalists are using the argument that if you must move the post office, fine, but leave the building there. Roy Tam Hoi-pong of the activist group Green Sense says knocking down the building would create a lot of construction waste which would clog up landfills. Green Sense has estimated it would produce more than 12,000 cubic metres of waste, the equivalent of five standard-sized swimming pools. 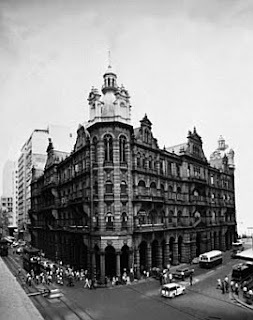 The five-storey Central Post Office was erected in 1976 to replace Hongkong Post's previous Edwardian-era headquarters at the corner of Des Voeux Road Central and Pedder Street. The site on which the post office is located is known as Site 3, and it is part of a HK$12 billion plan for eight key sites on the Central harbourfront. There are plans for upmarket (ie expensive) office space, a large pedestrian deck and a mix of hotels and shops. Town planners had approved this for the site in September 2016. Kitty Law Ngar-ning, co-convenor of the Central and Western Concern Group believes the building should be saved for its heritage value. "The General Post Office has served Hongkongers for more than 40 years and... its symbolism is embodied by all the commerce, trade, cultural and societal exchanges that took place there," she said. "It is an important piece of architecture in our collective memory." She suggested it be used as an exhibition space or a postal-themed museum. But it could have other uses as well. Why can't part of it remain a post office and the other parts some office space? Looking at how the Murray Building was recently refurbished into a hotel is interesting and useful. Does the government really have no creative ideas? The government's Commerce and Economic Development Bureau claimed there wasn't enough grade A office space in the area. If that's so why are companies moving their offices away from the central business district? They can't afford the rents anymore!